hey I'm having a contest. u wanna enter? plus everyone is a winner in it because they all get a prize. 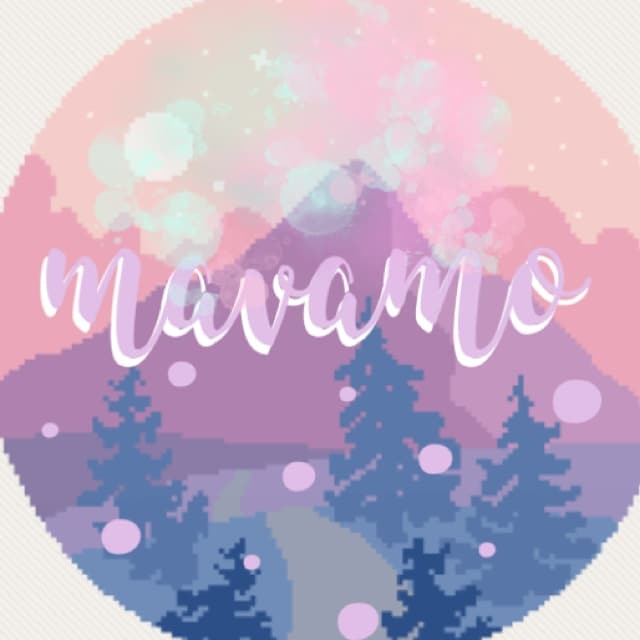 Hi I'm Mavamo and I would appreciate very much if you can follow me and like every one of the collages I have... If you like every collage and post in my last collage "I already like all of them" I am going to tell 50 persons to follow you 😘😜😁🤑 and please follow "bored posts, -TimelessBeauty- & dayXdreamer-extras"